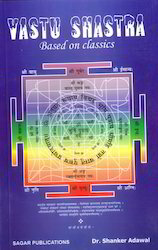 Leading Manufacturer of mystics of vastu sastra with astrological remedial measures, vastu shastra based on classics books, vaastu astrology and architecture, rajvallabhmandanam vastu books, brihad vaastu mala and mayamatam in two vols from Jaipur. 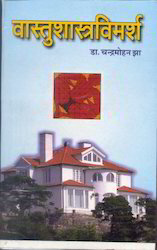 This book helps those who are planning to construct a house for themselves, who are planning to construct a business complex, factory or workshop, modification of their unlucky houses, factory and workshops. 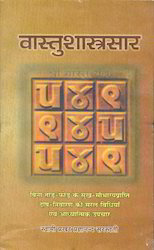 It is written in most simple language so that even a layman can understand and apply Vastu and Astrological norms himself without guidance of a vastu expert. 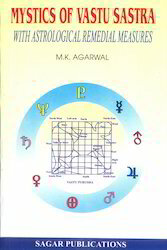 This book also contains astrological remedial measures along with Vastu Sastra. 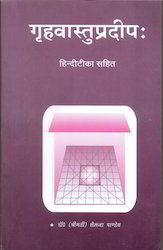 In this book the principles of Vastu as propounded in our ancient books that are MUST have been explained in a manner that can be comprehended by everyone. The essentials ENERGY SOURCES are air, sunlight, and the cosmos energy. These with the knowledge of energy flow assigned to different sectors (Agni, Varun, Yam etc) and directions (Eeshan – North East for prayers, South – East for Agni etc) have been accounted while explaining the basics. They are important for creating subtle energies which provide for mental peace and happiness in a property and related to you as an energy source too. 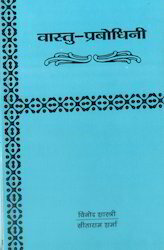 This book can be used as a ready referral by all. It would be very useful while you start construction or reworking a property. The energy flow can correct impressions that are important for peace. The author is sure that readers will find this book interesting. It can be used by all in various walks of life. 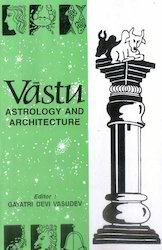 We offer Vaastu Astrology and Architecture to our clients. 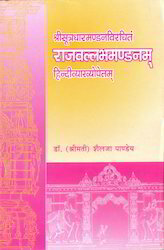 We offer Rajvallabhmandanam Vastu Books to our clients. We offer Brihad Vaastu Mala to our clients. We offer Mayamatam in Two Vols to our clients. We offer Grihavaastu Pradeep to our clients. 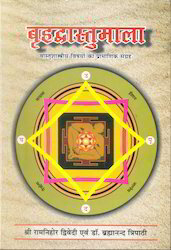 We offer Vastu Prabodhini to our clients. We offer Vaastushastra Saar to our clients. We offer Vaastu Shastra Vimarsh to our clients.